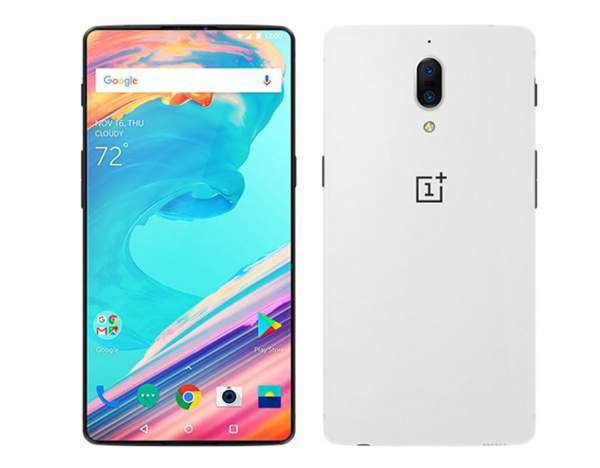 OnePlus 6 release date, specs, and the price has been confirmed by the CEO of the smartphone company. According to the tech giant, the upcoming flagship phone will be released before June 30, 2018, in a similar timeline of OnePlus 5 which was launched last year. This Chinese smartphone giant is all set to release its new flagship despite the recent launch of OnePlus 5T in November 2017. The OP 5T shook the phone industry by becoming the fastest smartphone in the world with superfast Snapdragon 835 processor and 8 GB RAM. 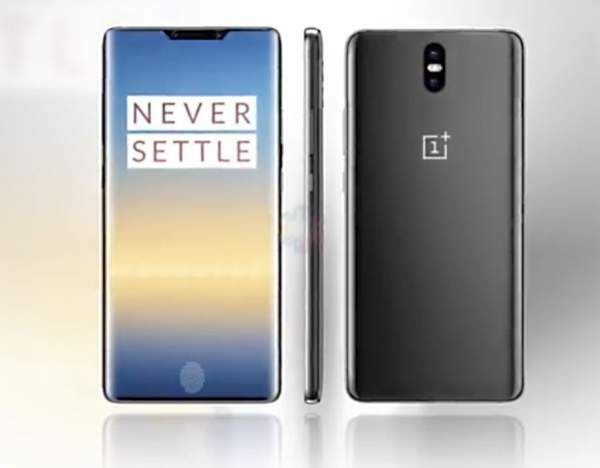 This new smartphone is named as OnePlus6, although this mobile phone is still mysterious to users. OnePlus 6 Release Date: When is the launch? One Plus CEO Pete Lau has confirmed that it will be launched in late Q2 2018 which runs from April 1 to June 30. According to the reports of a Chinese gadget blog, GizmoChina, the OnePlus6 will be launched anytime in the mid of March 2018. It goes on to state that the phone will be available in the market by the end of the month. 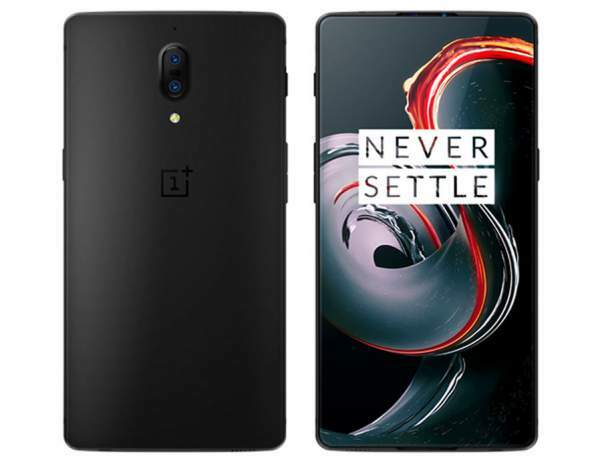 It has been a very rapid release of the OnePlus flagships as the OnePlus5 was launched in June 2017 and its upgraded version came in November. If the reports of upcoming flagship are true, then there will be 3 One Plus flagship smartphones in just nine months. The reported rumors also reveal that the OnePlus6 is coming up with the latest Qualcomm Snapdragon 845 processor, this is not quite surprising as many other flagship smartphones which are coming up in 2018 will feature the above chipset. Check: Samsung Galaxy S9 Plus. However, the most interesting and attractive part of the report is that OnePlus 6 will be the first phone from the company to have the fingerprint sensor beneath the phone’s glass front. This means that the One Plus 6 is coming up with full-screen display which is quite interesting. Since theses are all rumors, it’s very hard to judge if any of the smartphone leaks are true. Even if these rumors are true, One Plus could change its plans between now and launch. So take it with a pinch of salt.